There are makeup looks and then there are makeup looks! At MyGlamm we tend to veer towards the latter. 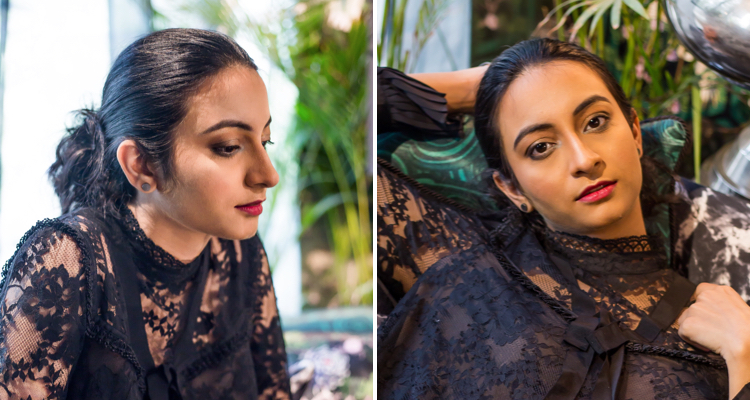 And we found a perfect canvas in the form of Instagram star and Digital Editor for Harper’s Bazaar Bride, India - Rasna Bhasin. The occasion - her shoot for ErdemxHM. Ahhhh! Now we have your attention. 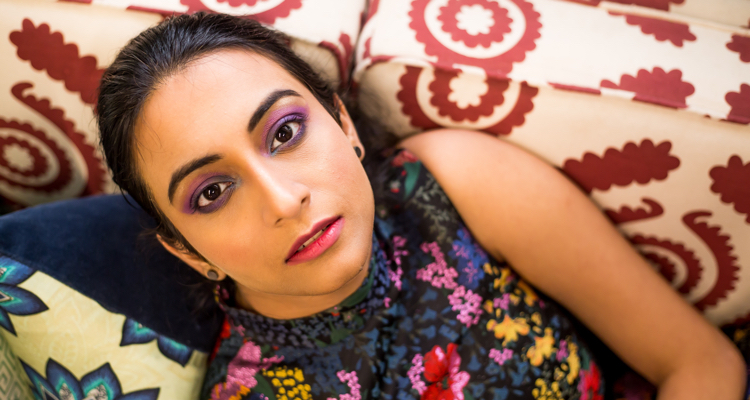 So without much ado here is the breakdown of the looks we created using MyGlamm makeup. Flawless skin, floral eyes with a dash of metal balanced using vivid coloured eyeshadows and beet-bitten lips blend seamlessly with the Erdem ideology. A signature smokey eye that flaunts colors of Spring. Read our lookbook in case you’re looking to recreate the entire look. Check out our lookbook to recreate this trend.